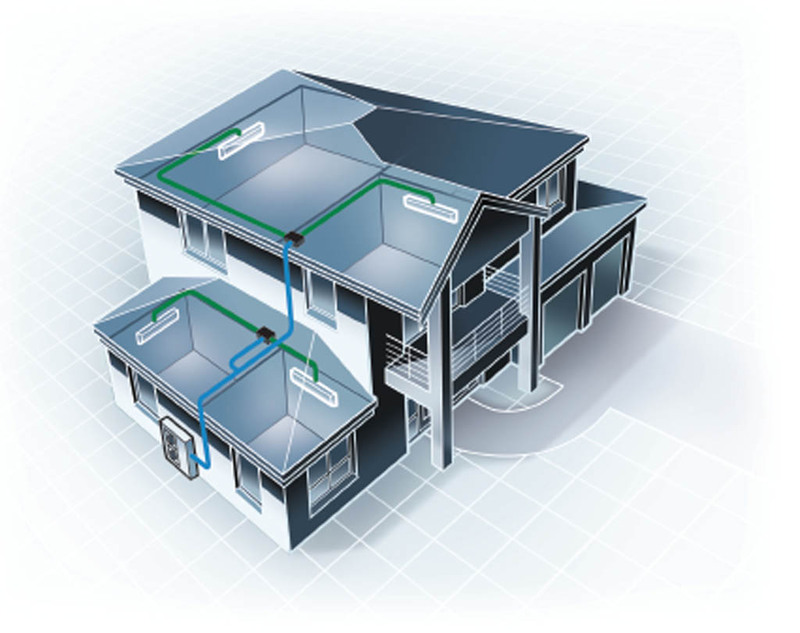 Do you have limited space for multiple outdoor units or a ducted air conditioning system at your home or business? If so, a multi split system air conditioner is your best solution. These systems allow independent temperature control for each room. At The Cool Shop, we provide sales and installation of multi split system air conditioning for the Sunshine Coast. 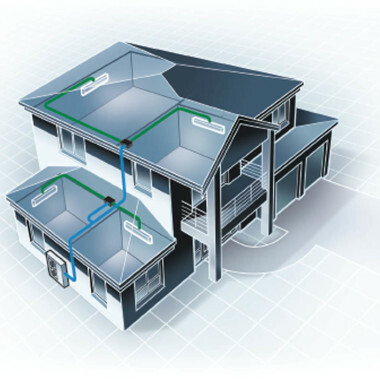 Multi split system air conditioning is ideal when you are looking to provide a comfortable solution for a multi-room application. One outdoor unit is capable of operating two-to-five indoor units. The multi split system air conditioner units are compact, slimline and designed to blend in with any room interior. Multi split system air conditioners can optimise comfort while saving on running costs by only heating or cooling rooms as required. To find out more about multi split air conditioning check out this brochure. Or you can contact us at The Cool Shop to discuss your Sunshine Coast air conditioning needs.